Featured Listing: MLS# VAWE107680 | Your top Real Estate experts specializing in strategic marketing and negotiations. 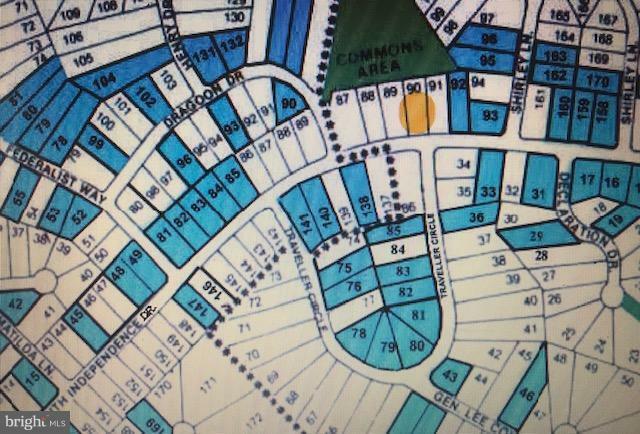 CONSIDER THIS BEAUTIFUL LOT ON SOUTH INDEPENDENCE DRIVE AND BUILD THE HOME OF YOUR DREAMS! SEPTIC CERT. LETTER ON FILE FOR 3 BR HOME AND READY TO REISSUE PERMITS TO BUILD A 3 BEDRM HOME. BUYER TO PAY FOR ALL PERMITS, TESTS, SEPTIC, INSTALL, SOIL STUDY, AND SURVEY. WILL REFER TO QUALITY CUSTOM HOME BUILDER. Take the time to watch my Video Tour of Stratford Harbour! A Waterfront Community where "Neighbors Become Friends~ And Friends Become Family!"